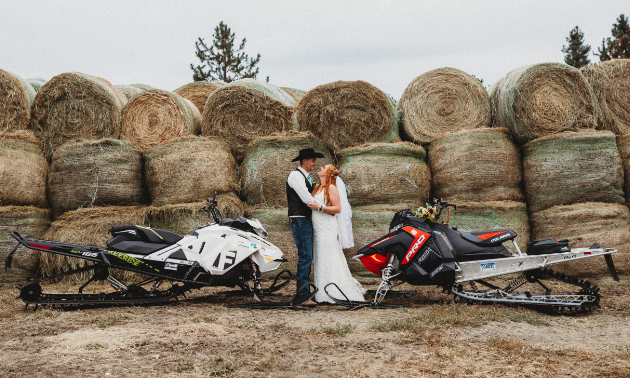 As you’d expect from an Outstanding Snowmobile Family, the Evanses are a dedicated bunch. The award-winning Evans household consists of Justin (age 30), Kyra (29), Paisley (5) and Brooklyn (2). Justin and Kyra live busy lives. They work full time, help with the family cattle ranch, barrel race (Kyra and Paisley), hill cross race in the Western Canadian Hillcross Association circuit (Justin, Kyra, Paisley), sit on numerous snowmobile club boards of directors, volunteer with search and rescue, operate a groomer and ride 2,000 to 3,000 kilometres (1,243 to 1,864 miles) a season. In order to achieve the level of commitment they currently possess, it takes generations of devotion. Justin was taught how to ride by his father and grandmother in Hudson’s Hope, B.C. Four-year-old Justin learned to ride on a 250 Yamaha Bravo in a neighbour’s hayfield. Kyra’s dad and grandpa introduced her to the sport. 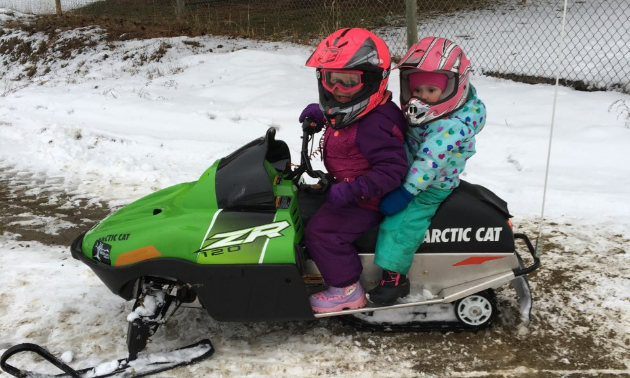 They’ve both been avid sledders and active members of their local club for years. Kyra’s grandpa is even one of the founding members of the Kelowna Snowmobile Club. 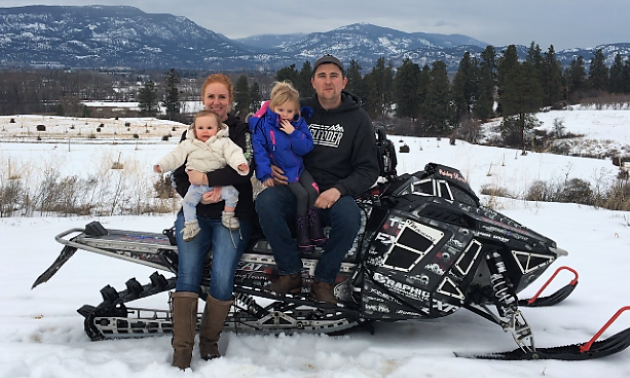 The couple has taken the passion for sledding given to them by their teachers and passed it along to their children. 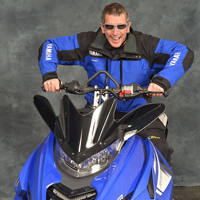 “Both sides of our families were huge into snowmobiling,” Justin said. “It’s how we were raised and how we want to raise our children. One of Justin’s favourite snowmobiling memories involved the extended family and a whole lot of exploration. 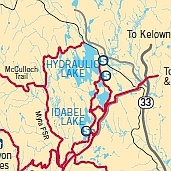 Local ride recommendation: Hunters Range and the Myra/Little White area in Kelowna, B.C. 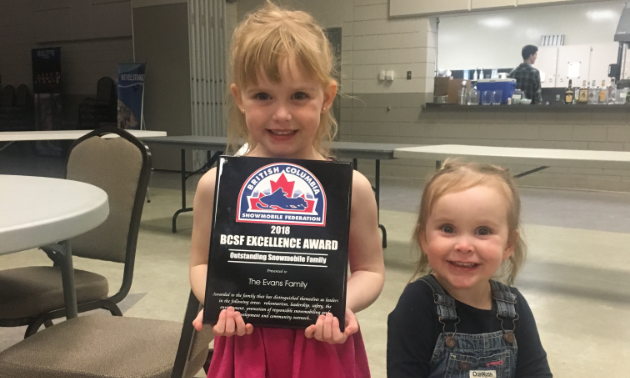 The BC Snowmobile Federation has once again chosen Terry and Laura Poirier as the best snowmobile dealers in the province.